Just yesterday, August 13, 2016, was the kick off for the first-ever Cannabis Growers' Fair in Salem, Oregon! The main competition is for the best pot plants in which the winners will be displayed at the Oregon State Fair! 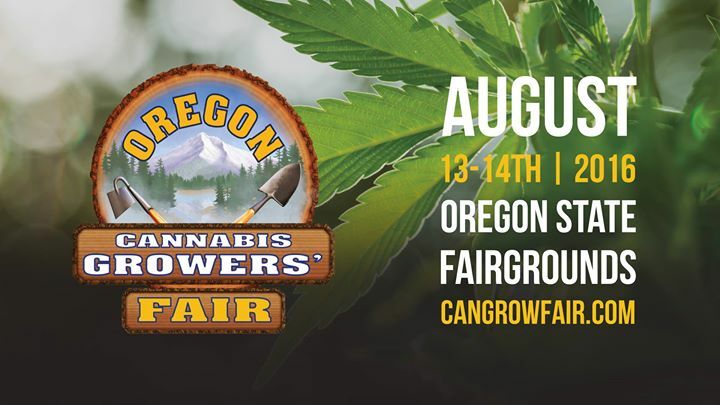 The two-day Oregon Cannabis Growers' Fair will continue on through Sunday. These events are beginning to increase, especially in the legalized recreational marijuana states which include Alaska, Colorado, Oregon, Washington and the District of Colombia. This is a positive note for the cannabis industry and the nation as a whole as these type of events and business activity could spark some economic growth into the future as other states also consider legalization!